This wireless smart speaker is today’s ‘must have’ gadget. Install the APP, give a verbal request and the smart assistant software executes your command after searching the internet. 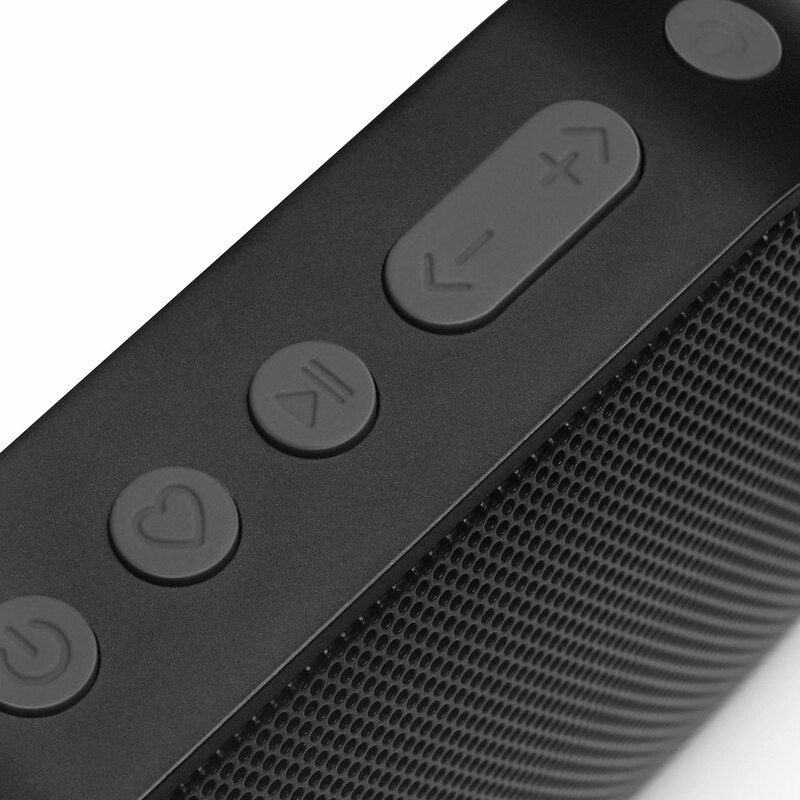 Being the latest version, the E” Alexa speaker goes beyond your expectations. It features a 10W driver for amazing sound, both Wifi & Bluetooth, enables Multi-Room music and allows for handsfree calling. This has the Alexa voice service and is small and super portable. An elegant companion for your brand. 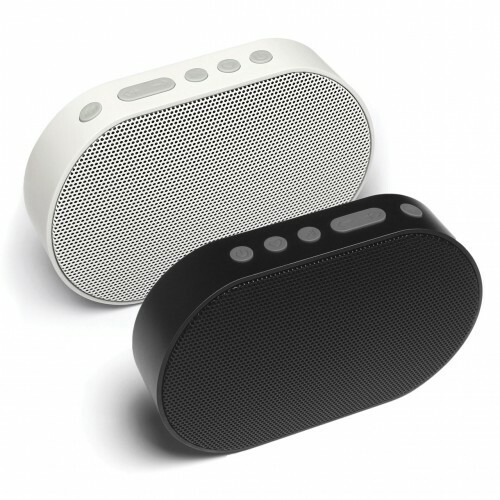 Bluetooth 4.2 – 2 x 5W speaker – 2,200 mAh – 10 meter range. Up to 14 hours of playtime, 5 hours if in Wifi mode.